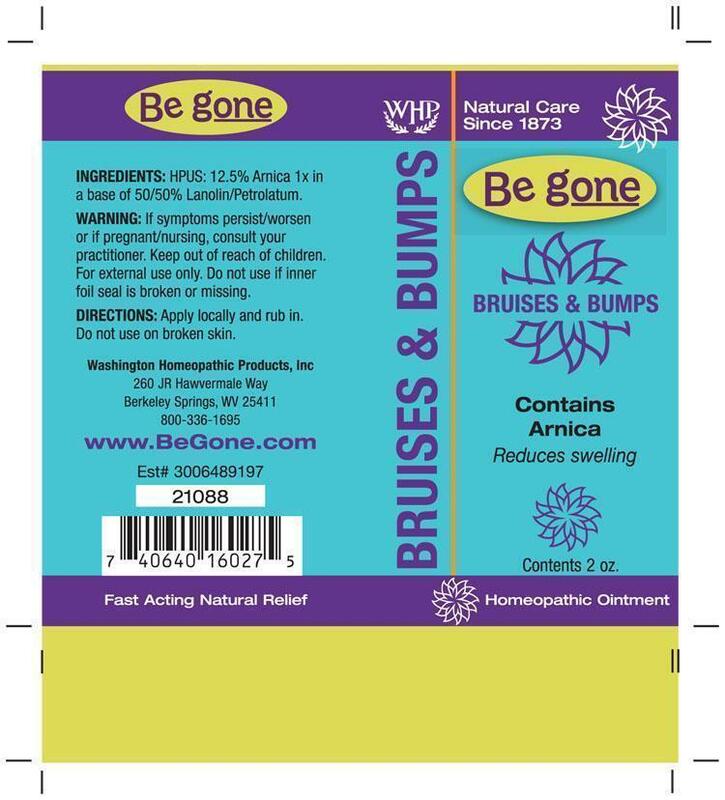 To relieve muscle soreness due to overexertion, bruising from injury. Not for open wounds. For external use only. If symptoms persist/worsen or if pregnant/nursing, consult your practitioner. Apply locally and rub in. Do not use on broken skin.